Which winter flowers do you like most? 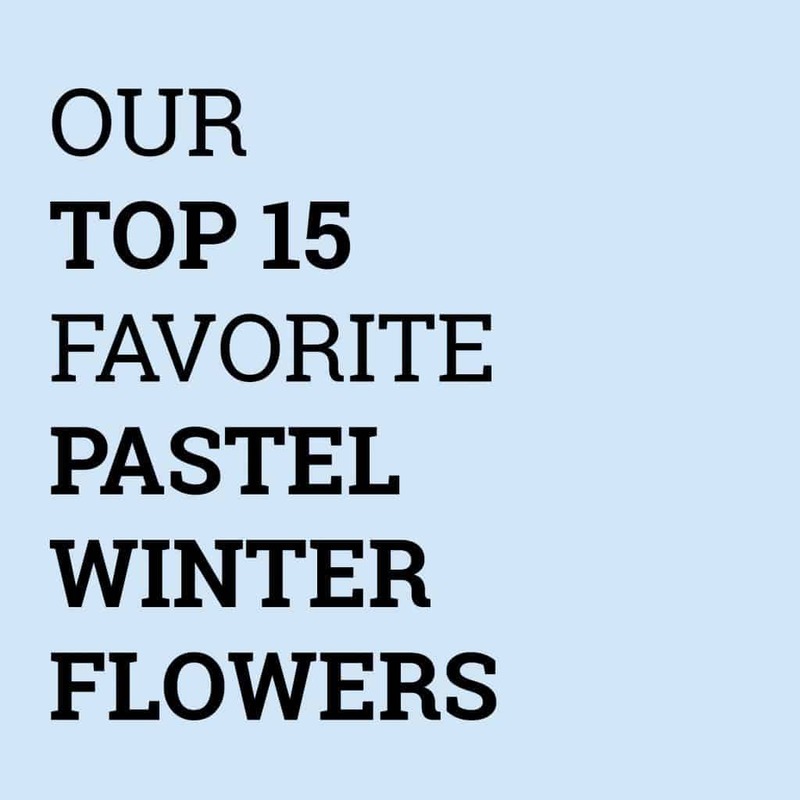 Together with our buying team, we have selected the TOP 9 winter flowers available in our cooler! 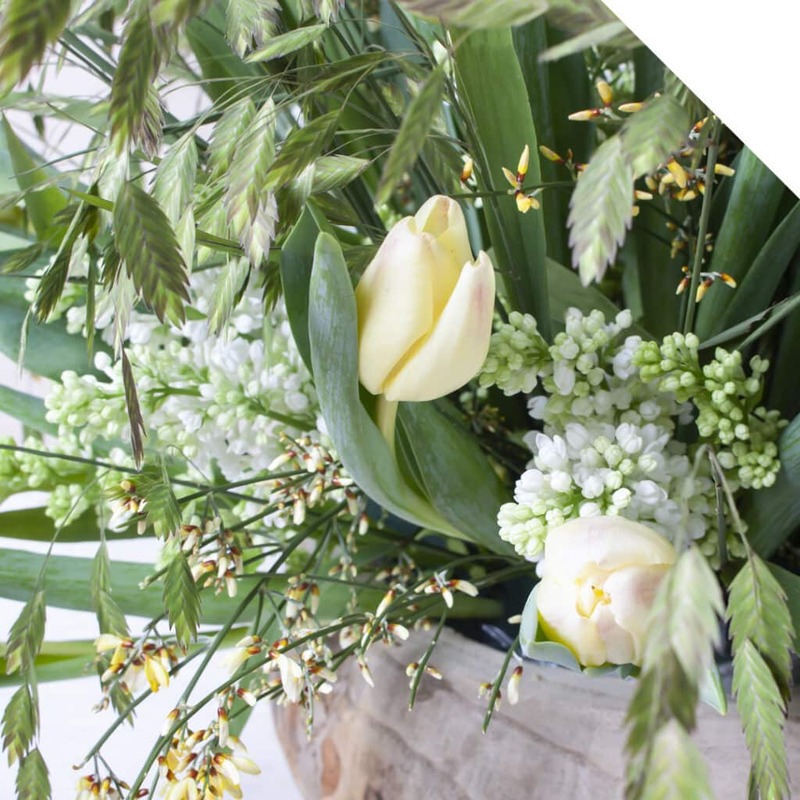 Tulip Royal Virgin: and the winner is… Our TOP product: the Tulip. This variety has a perfect vase life and a color that really wintery! Brassica White Crane: also known as Kale. Did you know that these interesting products no longer exude unpleasant odors? So you can perfectly use them in your indoor winter designs. 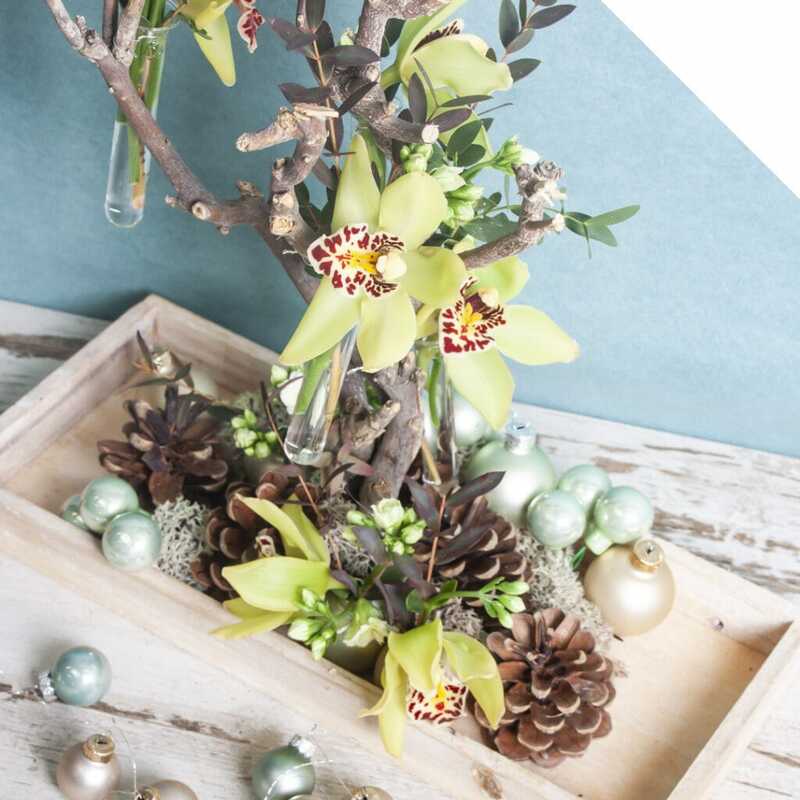 Cymbidium Snowbird: need we say more… This flower speaks for itself! The beauty, the extravagant look: Cymbidium is such a versatile flower and ads a luxurious feeling to every floral design. Viburnum Roseum: look at those little green balls of happiness! Use this flower to add a fresh look and texture to your designs. Daffodil Paperwhite: is it spring already? These Daffodils, with their little white trumpets, are a hopeful harbinger of the coming season. Syringa Madame Florence Stepmann: this gorgeous white Syringa (also known as Lilac) smells delicious when the little flower buds open up. Tulip Super Parrot: the appearance of this Parrot Tulip is extraordinary: the feathered petals of the bulb have a mixture of white and green tones, and when the flower opens up, it is like a true piece of art! Garden Rose Patience: this Rose adds romance to every design, and therefore you can use it perfectly for winter weddings! Ranunculus Butterfly: this Ranunculus has a very distinct look. Each stem has multiple single-petaled flowers, and those flowers are beautiful! We offer these beauties in mixes, but also in mono-color. Look below to see those stunning winter products!